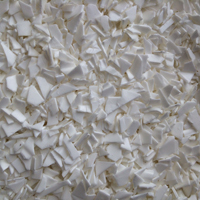 Plastics - Northstar Pulp & Paper Company, Inc.
Northstar has had a long tradition within the plastics industry but it wasn’t until 2013 that our organization made significant capital investments in the trade. 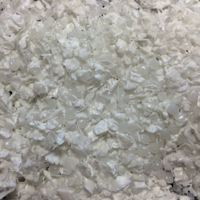 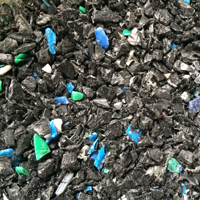 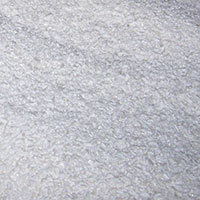 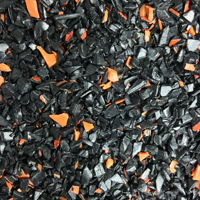 We now operate two granulating lines and one shredding line to process post-industrial HDPE, LDPE, PP, PS, and PET into 3/8″ regrind usable by our customer base. 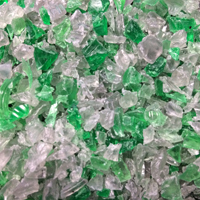 Our state-of-the-art post-industrial plastic processing facility, which is separated from our fiber operation, has the capability of handling the above grades of plastic in every form. 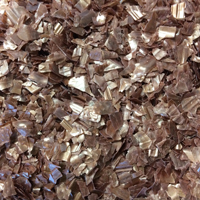 We can process conventional items such as parts or films on our Cumberland granulators or more difficult items such as large 1,000 lb. 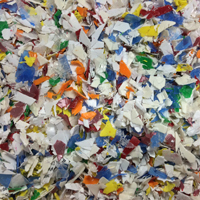 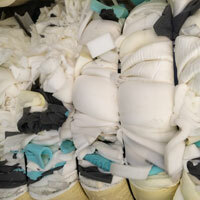 purge chunks or bulky pallets on our Vecoplan RG-52 shredding line.